Texpromarine.ca is a blog for boaters who spend too much money on fuel and are looking for alternatives. Our website shares information about Solar Powered Boats, Solar Generators, GPS chart plotters, Inflatable boats and more. Solar Powered Boats use the sun rays and convert them into electrical energy with the help of solar panels. These solar panel absorbs sun rays and uses them as a source of fuel for boats without causing any pollution and saving the environment also. Solar Generators use sunlight & batteries to store current and inverters to convert the DC into alternating current to run the devices on the boat. Chart Plotters make navigation quick and easy, etc. 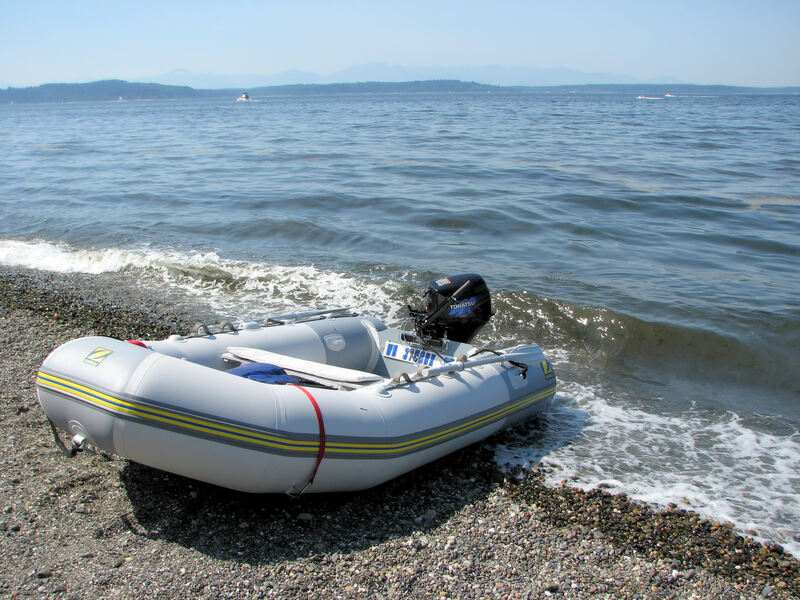 Inflatable boats are lightweight boats made of rubber tubes filled with pressurized gas and a base with the aluminium or plywood attached to the tubes. Our website’s main motive is to keep you updated on info about these topics and to help you choose the best product always.